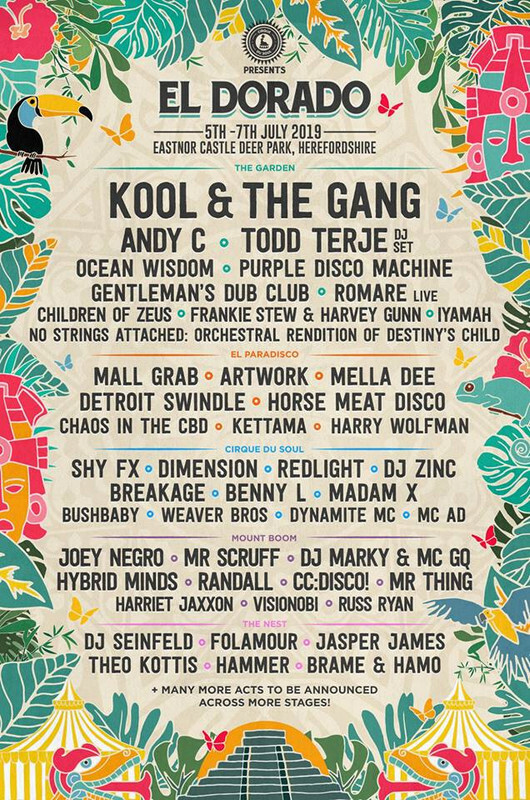 An intimate & enchanting boutique festival from the nation's favourite party starters, Cirque Du Soul. Get your ticket today! To buy tickets for this event please visit the events page: El Dorado Festival 2019 event tickets. Tickets on sale Thursday 31st January! At the beginning of July, the golden gates of El Dorado will open for the fourth time revealing a new weird and wonderful playground nestled amongst the hills of the beautiful English countryside. 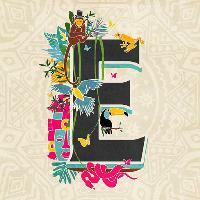 Join us and other like-minded Explorers as we escape everyday life in search of something far more exotic.